The company is laying off 802 employees in Fremont, 137 in Lathrop and 78 at its Palo Alto headquarters, Tesla said in required filings with the state Employment Development Department. The employees have been notified of the cuts, which will be rolling and begin March 20. Most departments are being affected by the slashing of an estimated 3,000-plus jobs, or 7% of the company’s workforce, but the ones with the most positions being eliminated are in sales and service, according to filings with EDD last week. These job cuts are the second big round in less than a year. Musk said Tesla increased its workforce 30% last year, which — based on its total of 37,543 at the end of 2017 — would have brought its global total to about 48,000 employees. 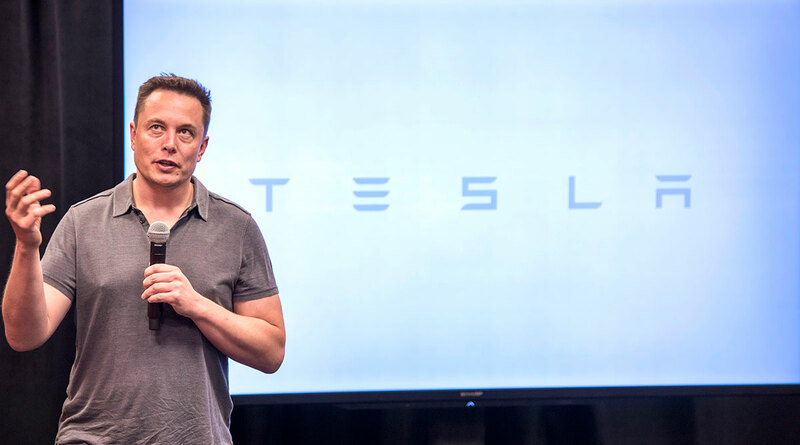 Tesla announced job cuts last June that affected 9% of its workforce. When reached for comment Feb. 7, a Tesla spokeswoman said affected employees outside California also have been notified of the layoffs. The company isn’t sharing those numbers, she said.